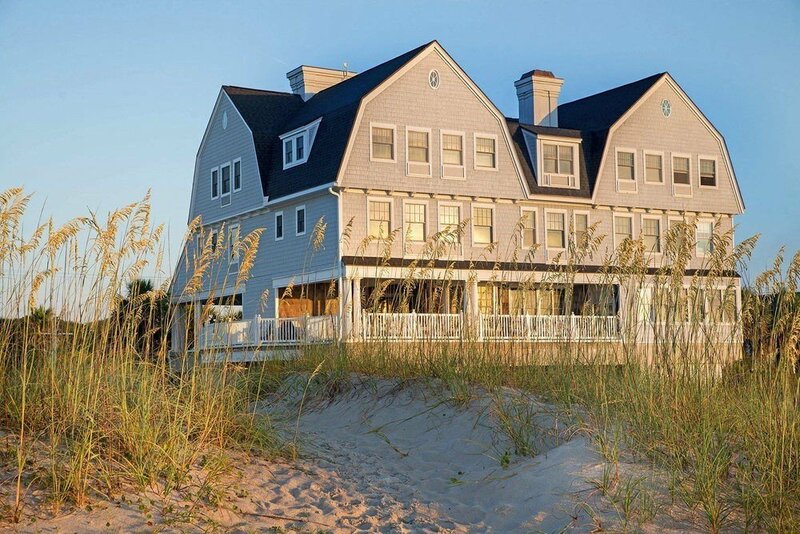 12 Best Seaside Inns in the U.S.
Who doesn’t dream of having their own beach house? 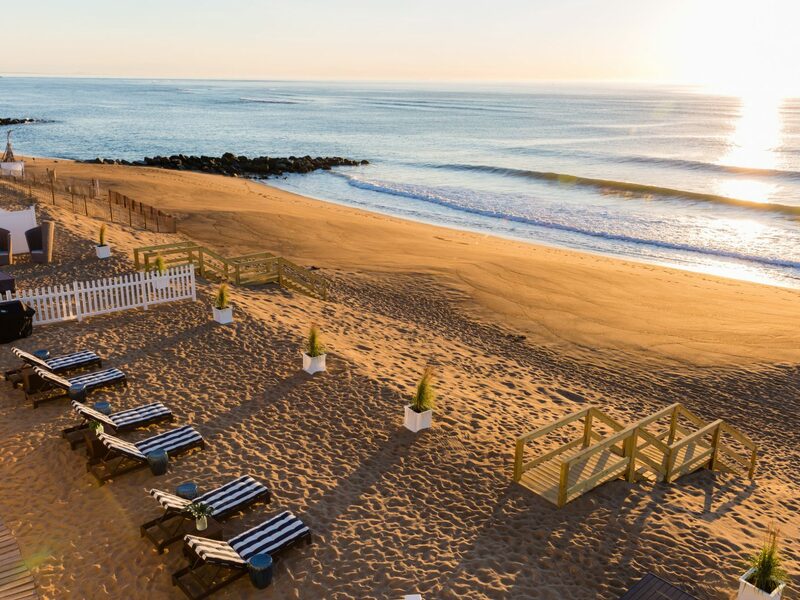 These seaside inns may not be private, but they’re perfect for a waterfront escape this spring. 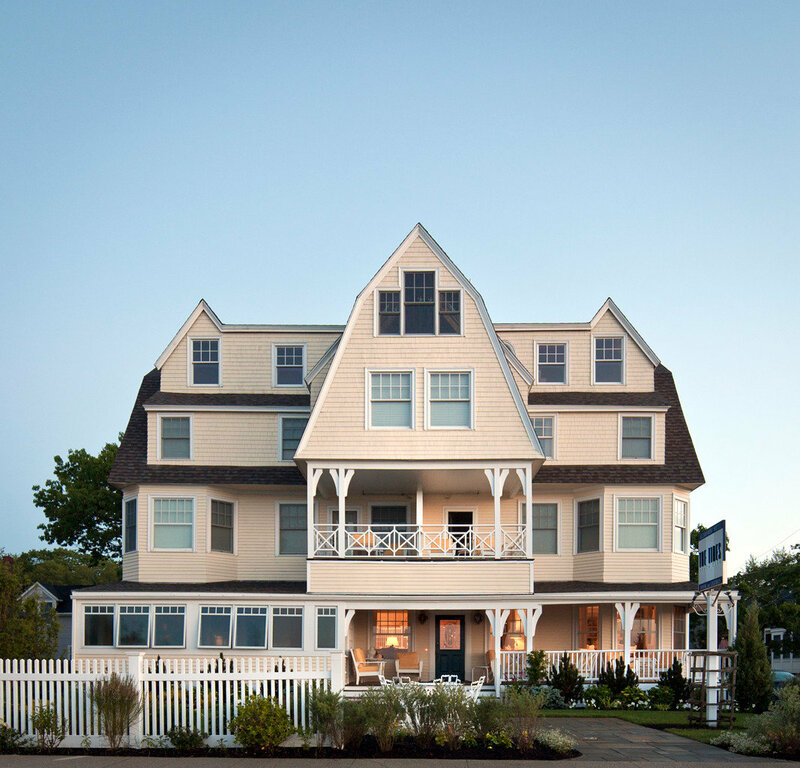 This 1899 Victorian inn, set on Goose Rocks Beach in Kennebunkport, is the definition of coastal chic. 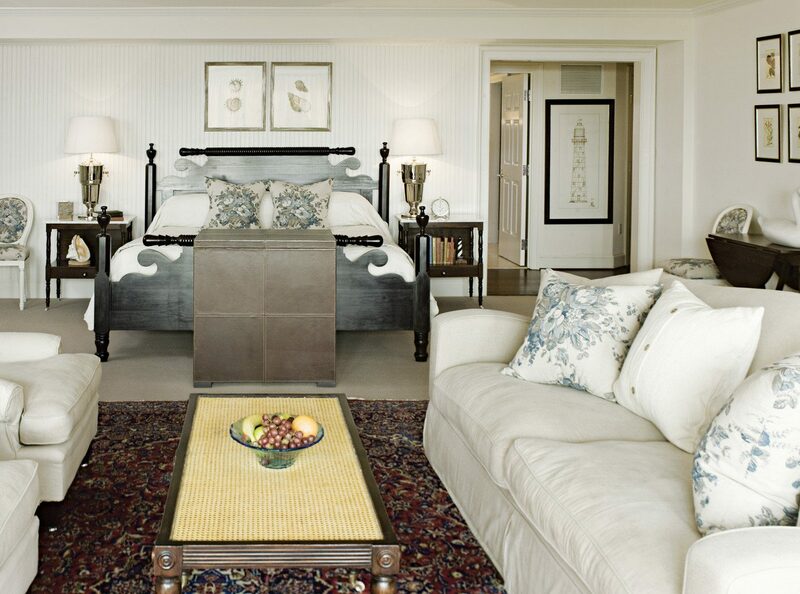 Its 21 rooms, two of which are decorated by Jonathan Adler, are done up in beachy tones of coral, navy and seafoam green, with seashell throw pillows, lamps and framed prints. Downstairs, the lounge looks like it’s out of a magazine — all sandy beiges, creamy whites with lucite and chrome furnishings. At the restaurant, dig into local classics like whole belly fried clams, grilled ahi tuna, and Maine lobster ravioli with handmade saffron pasta, asparagus, sundried tomato and lobster cream sauce. Set on 40 waterfront acres, Castle Hill sure knows how to make a statement. 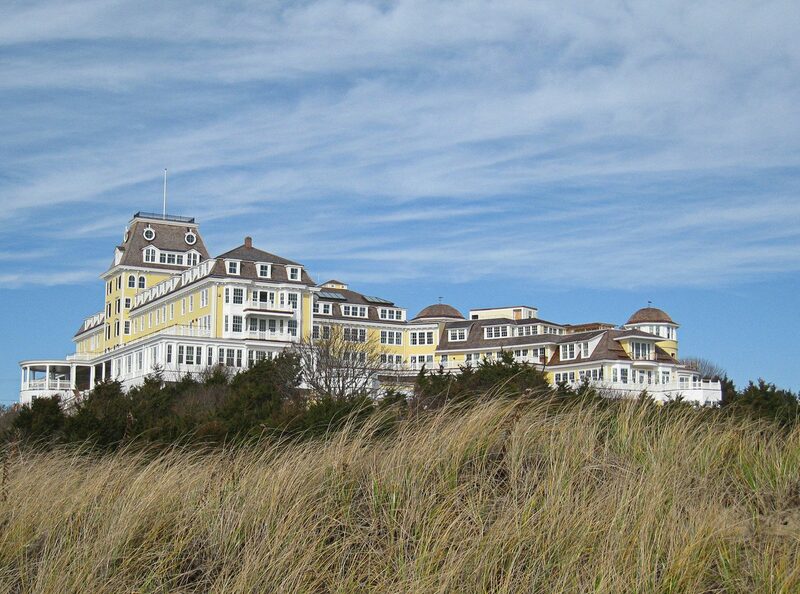 Its stately suites all have spot-on vistas of Narragansett Bay and the Atlantic. 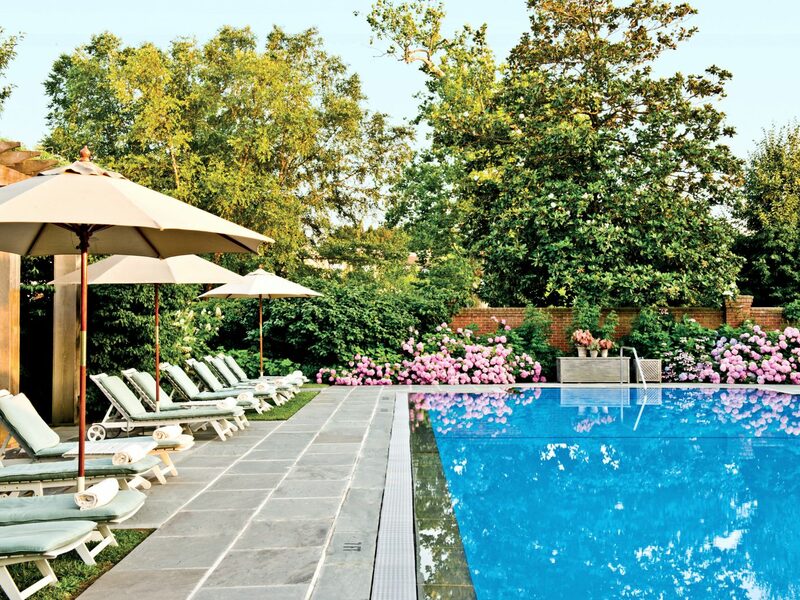 The whole place feels like a tribute to Newport’s golden years, when socialites came to summer on the manicured grounds. 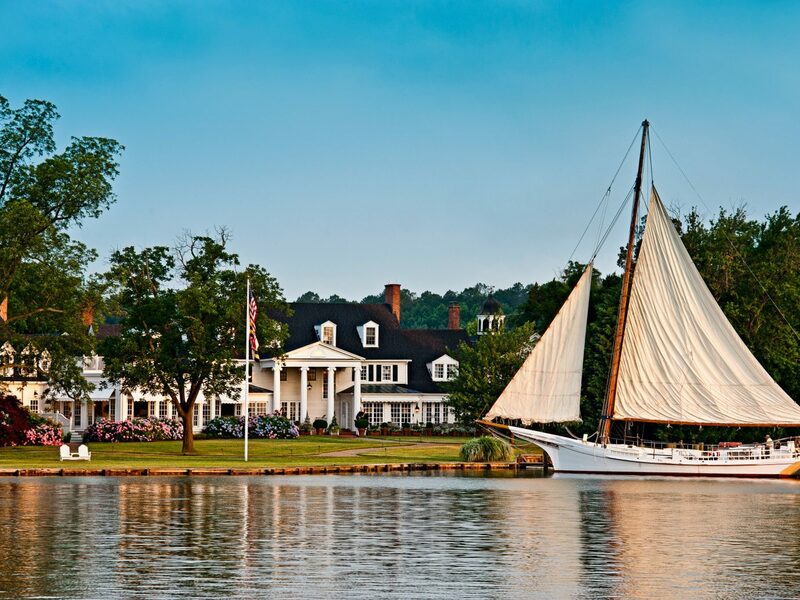 Today, you can follow in their footsteps by kicking back in an Adirondack chair with a gin and tonic, cruising around in a private Hinckley yacht, sunbathing on a hidden beach that Grace Kelly was known to frequent, or checking into the Turret Room, where playwright Thornton Wilder got inspiration for his words. 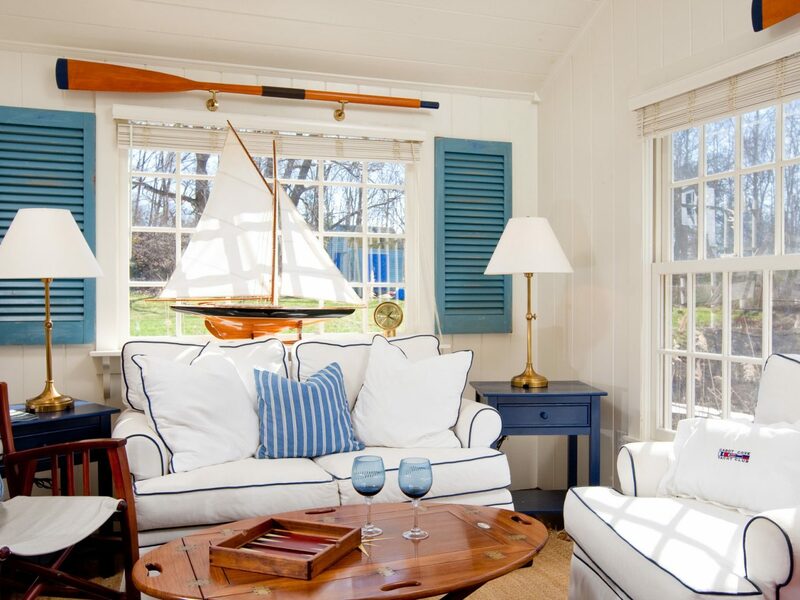 Nantucket is full of preppy-chic stays, and the harborfront White Elephant Inn is no exception. The 1920s grey-shingled complex has perhaps the best location on the island—it sits on a perfectly manicured lawn overlooking the bobbing sailboats and fishing trawlers in the marina. 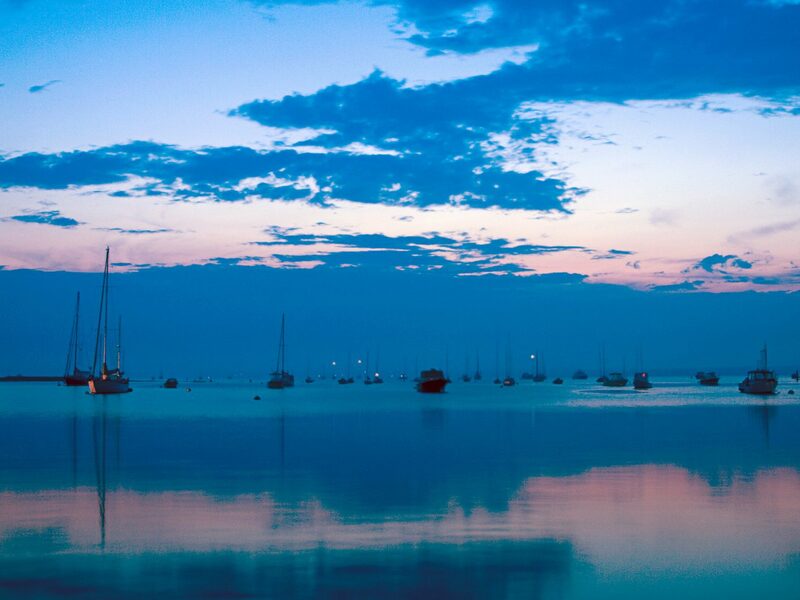 To take in the best views, reserve a table on the patio at Brant Point Grill, where you can watch the sunset while eating fresh oysters with lemon, orange and coconut, as well as two-pound New England lobster. 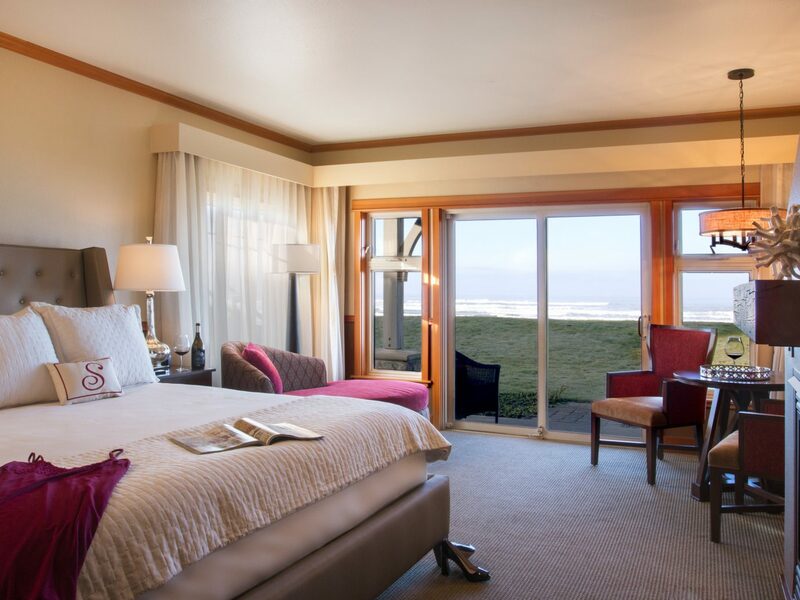 Or, if you prefer a more private affair, sip a glass of wine on the deck or by the fireplace in your light-filled suite. You won’t find any blue blazer dress code here. Sixteen quaint abodes encircle a lawn lined with beech and fir trees that leads to the eponymous cove. 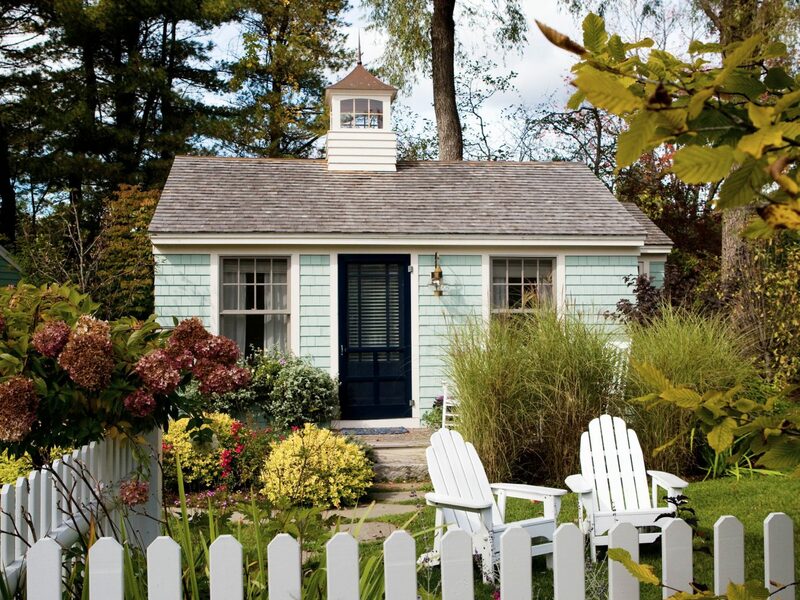 The manicured property may fit the area’s tony, secluded tendencies, but its quaint playfulness draws a laid-back crowd. 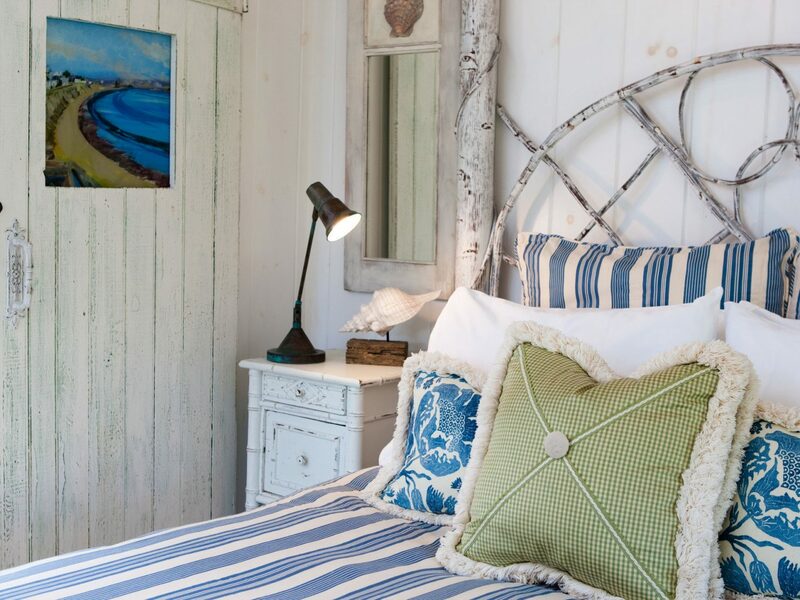 Each cottage has a unique style from beach shack chic to clean-lined contemporary, an effect achieved with fun pops of color, comfy furnishings and nautical knick knacks. 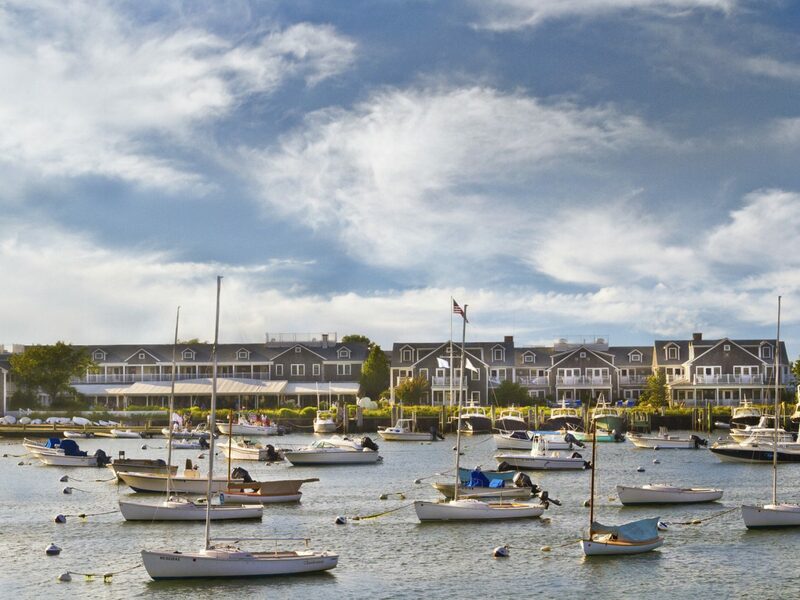 Just picture quintessential coastal Maine: play croquet on the grounds, stroll to downtown Kennebunkport or kayak on the bay right outside your door. RELATED: 9 Best All-Inclusives in the U.S.
Southern charm blends with New England style at this beachfront bungalow on Amelia Island. 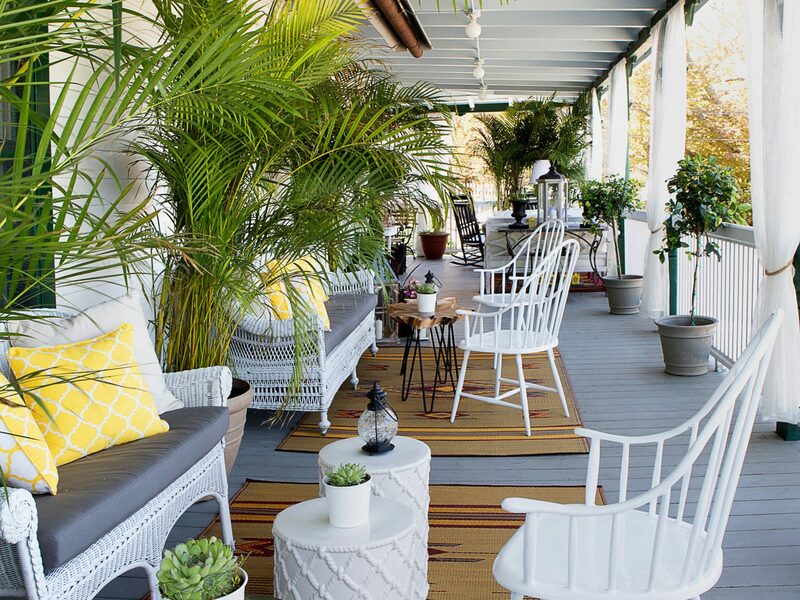 A wrap-around porch with white rocking chairs overlooks the windswept sand dunes and rolling waves and suites give off a Floridian vibe with teak chairs and floral linens. 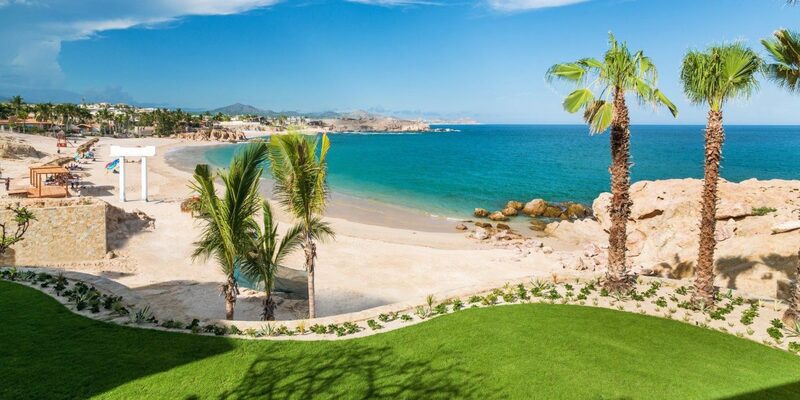 Spend your days lounging at the sugar-sand beach, playing golf at the island’s 117 championship holes (including a PGA course), and toasting with a (free!) glass of wine at sunset. 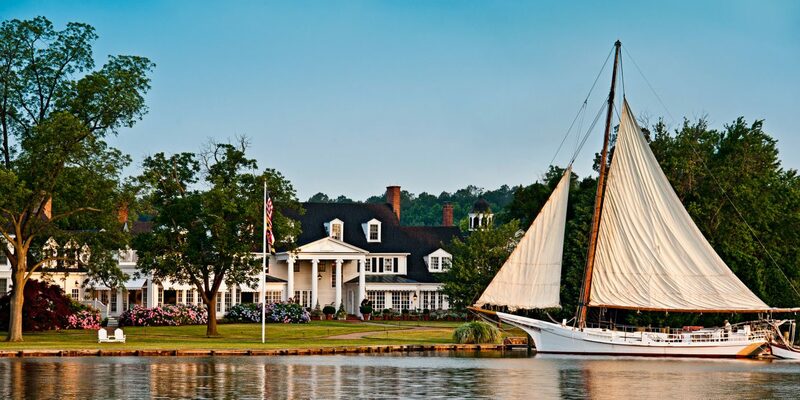 On Maryland’s Eastern shore, this grand 1816 manor has an aristocratic vibe and gorgeous Chesapeake Bay views. From the terrace, you can watch fishing vessels trawl for oysters and crabs, and sailboats skim across the river. 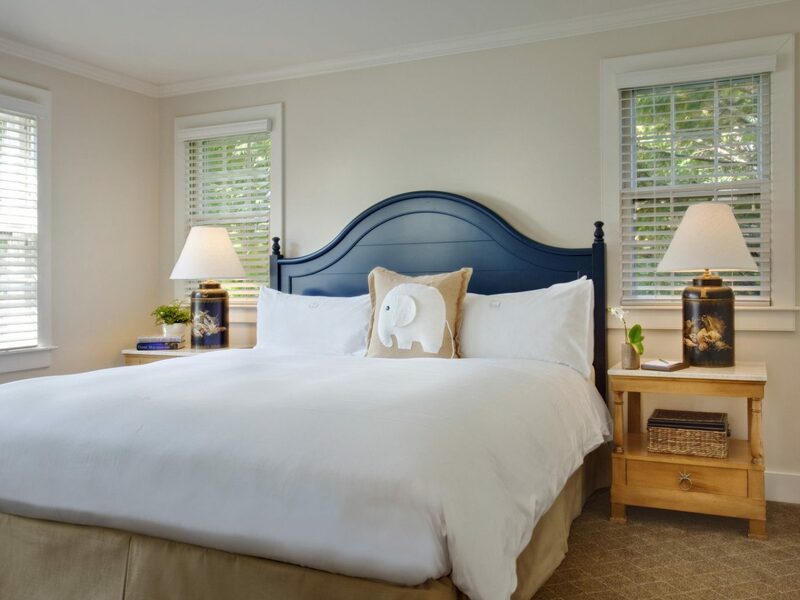 Guestrooms look like they’re from a 19th-century English country home, with polished hardwood floors, carved wood bed frames and floral touches. Antique chests, Audubon prints, and French doors add to the romance. Start your mornings with the inn's version of eggs Benedict — crab cakes, homemade pancetta and buttermilk biscuits. JS Tip: Make sure to try the spa’s signature Linden Ritual treatment: a wrap of local flowers, sage, blackberries, eucalyptus and rosemary. 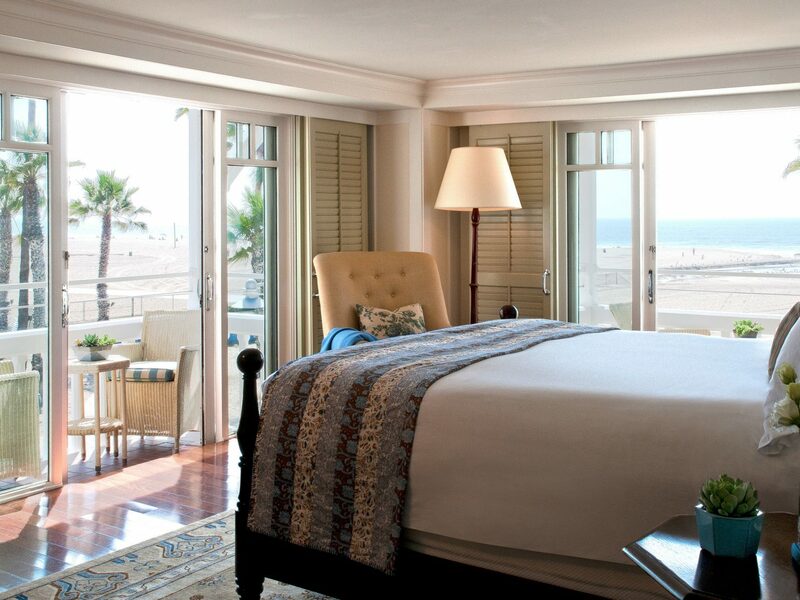 Check into this Santa Monica stay and you’ll likely to see some stars—and we aren’t talking astronomy. 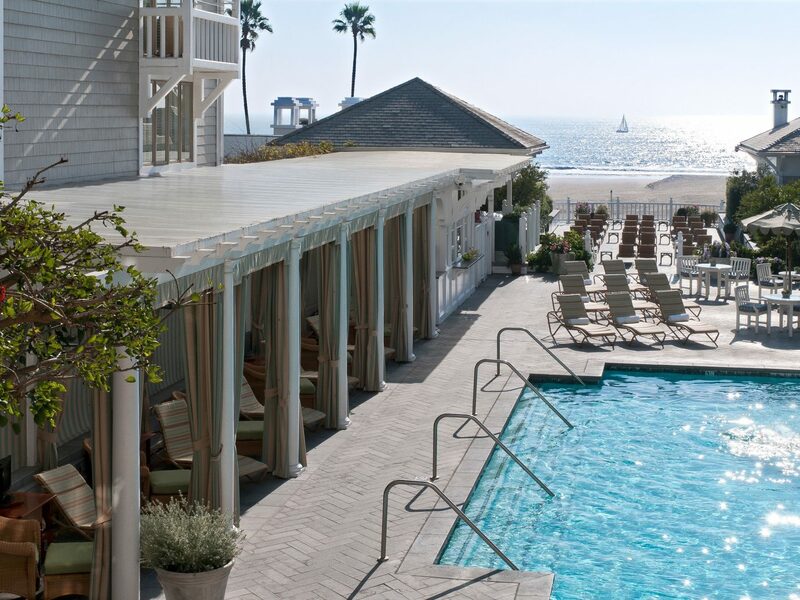 As a popular Hollywood hideout, the glamorous come here for low-key lunches at the farm-fresh restaurant, One Pico, as well as soothing treatments at the world-class spa (the ocean-inspired body scrubs are a must). 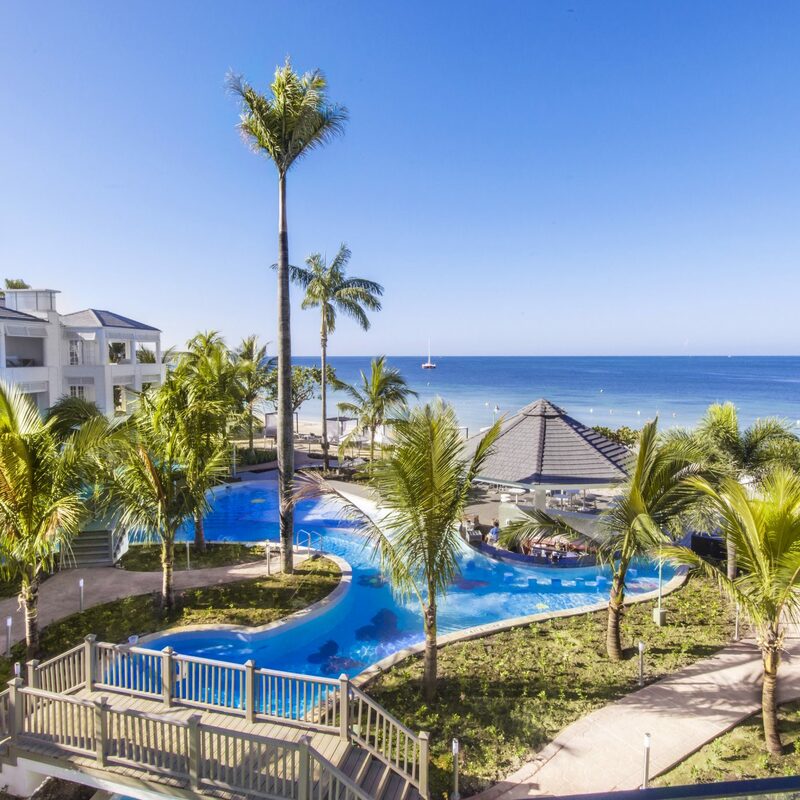 Although Shutters on the Beach is more of a resort than an inn, it still manages to keep an intimate feel thanks to its whitewashed shutters, Juliet balconies, and quiet seaside locale. Want a taste of Miami in Massachusetts? 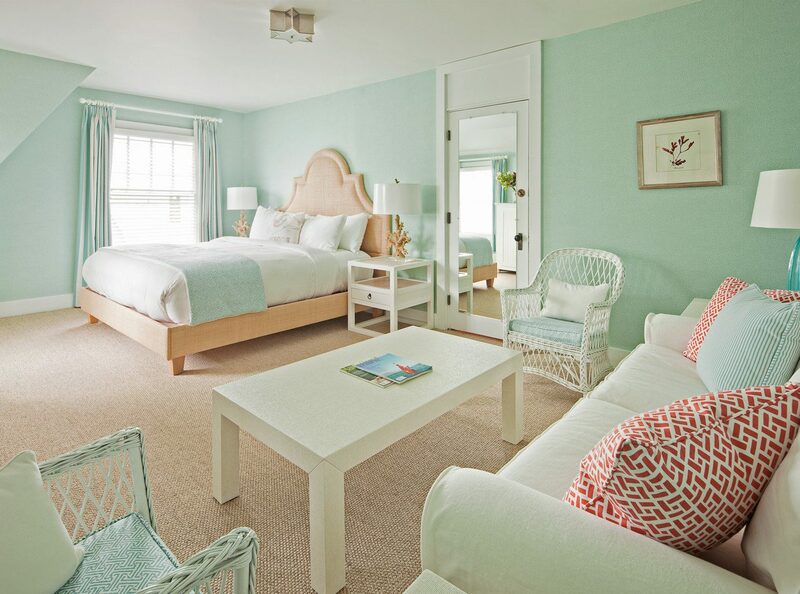 Look no further than the sleek Blue Inn on the Beach. 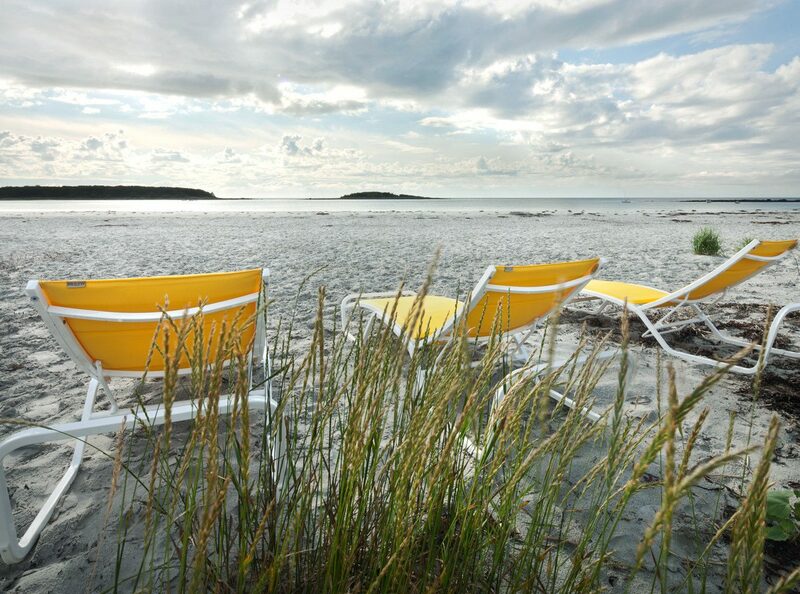 Set on Plum Island, just south of the Maine border, the vibe here is sophisticated South Beach. 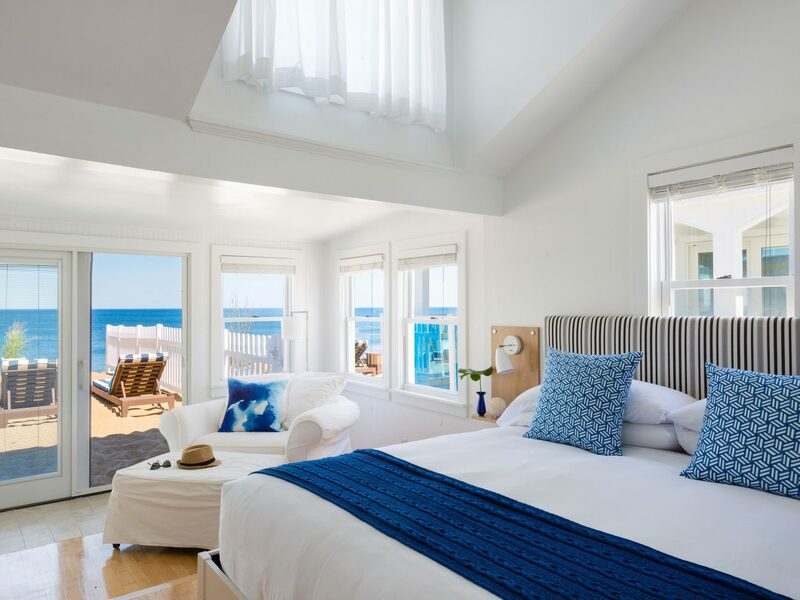 The sprawling guestrooms have crisp white furniture with pops of blues in turquoise, cerulean and seafoam, but the standout amenity are the sun-splashed decks looking out on the waves. 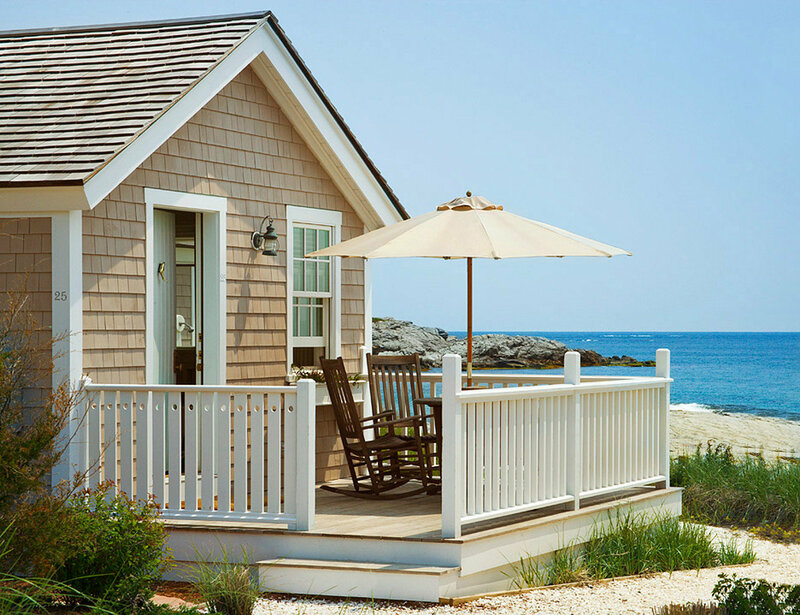 If you can swing it, splurge on your own cottage, which comes equipped with a gas fireplace or wood-burning stove, hot tub, and private slice of sand right outside your breezy glass doors. Even the service at Blue Inn is sublime—we love the complimentary breakfast baskets (think: hard-boiled eggs, warm scones, yogurt, fresh fruit) delivered to your door every morning. 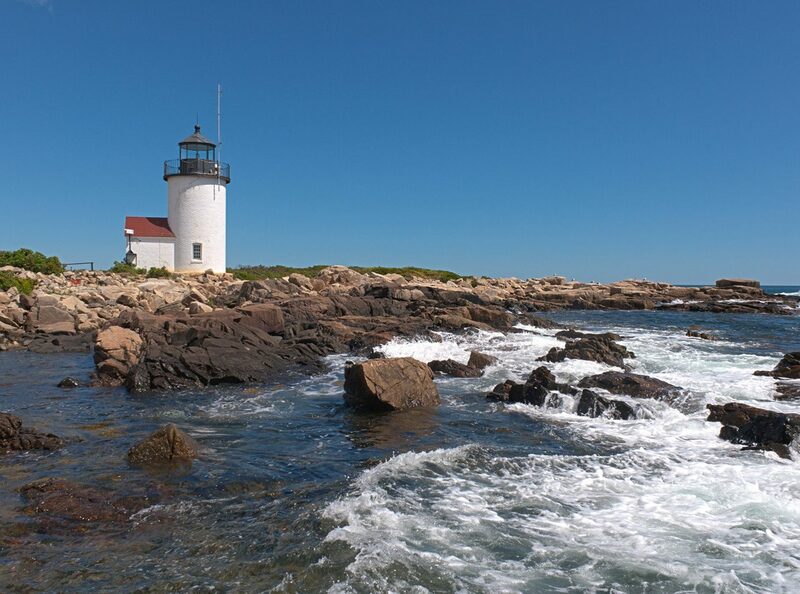 RELATED: 10 Best Islands to Visit in the U.S. 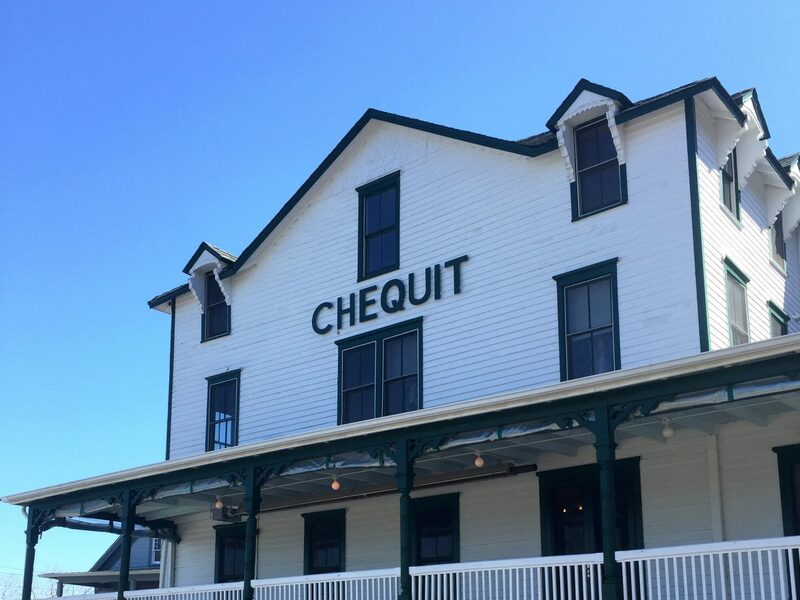 When it opened in 2015, The Chequit instantly became the hippest hangout on Shelter Island, an under-the-radar atoll between the tony Hamptons and North Fork’s wine country. 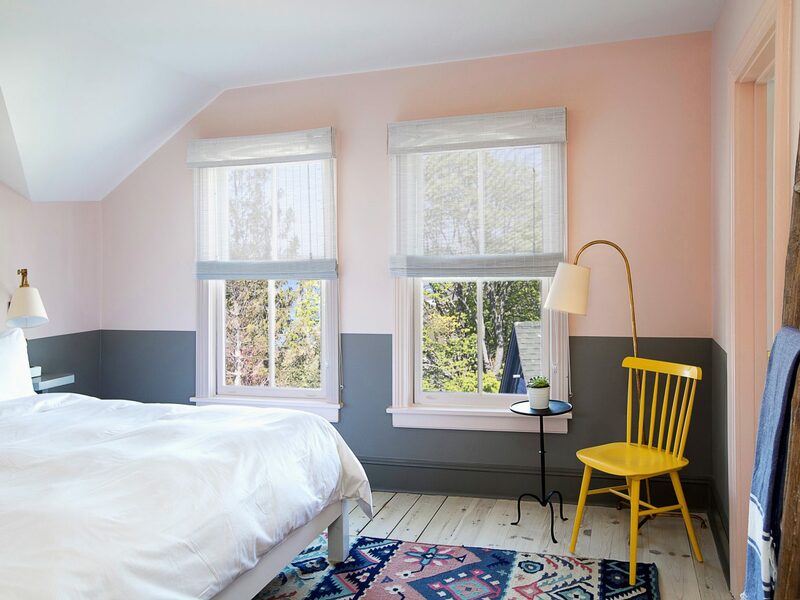 Shabby-chic touches are everywhere throughout the 37 light-filled guestrooms, which are done up in a palette of white, blush and French gray, and have hand-crafted bed frames, vintage-inspired brass lamps and tribal print rugs. Our favorite feature? 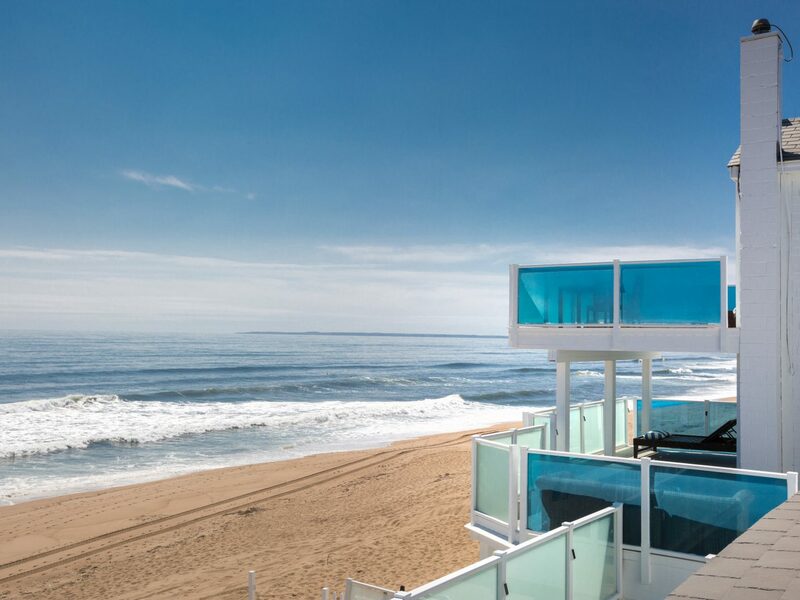 The ocean-facing porch where you can tuck into homemade treats like granola, fruit-filled pastries, and frittatas in the morning and sip wine and champagne in the evening. 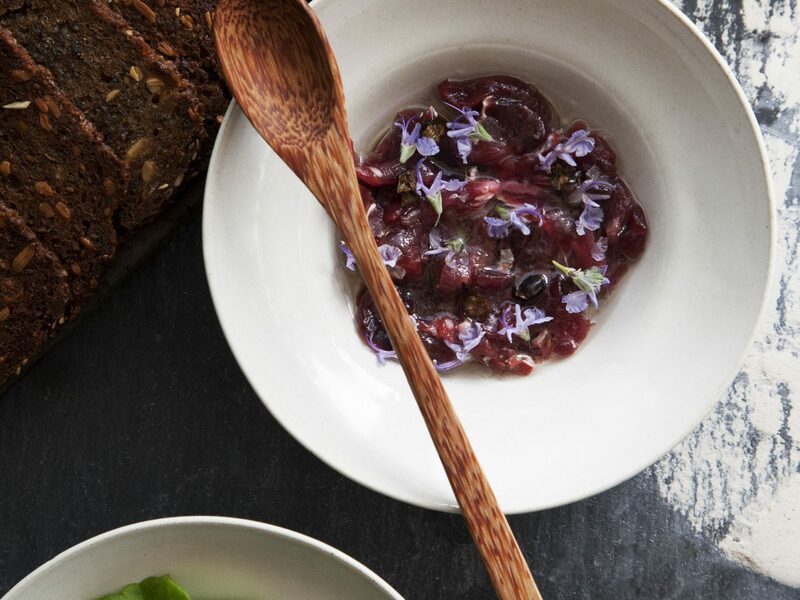 There’s also onsite restaurant Red Maple, which serves wood-fired flatbreads and locally-sourced plates, as well as a boutique outpost of Hamptons-based skate and surf brand, Wampum. 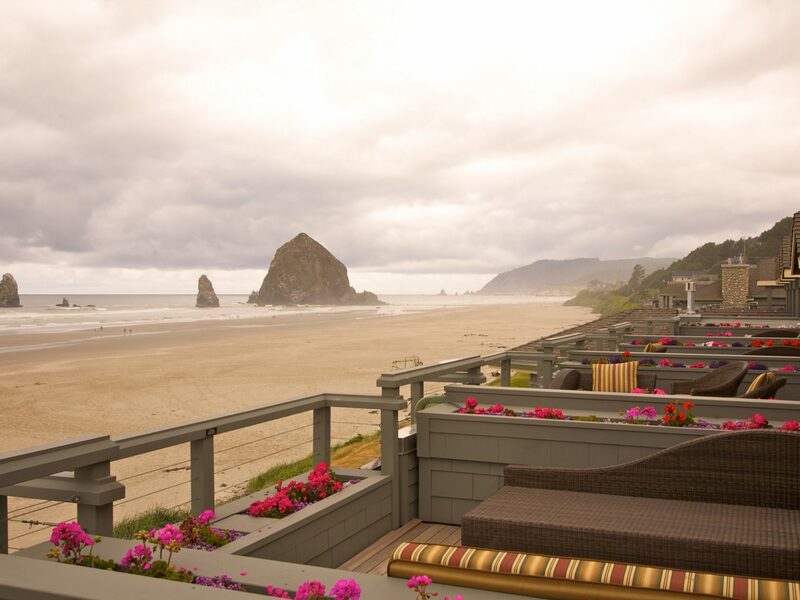 There’s no cozier place than Cannon Beach’s Stephanie Inn. 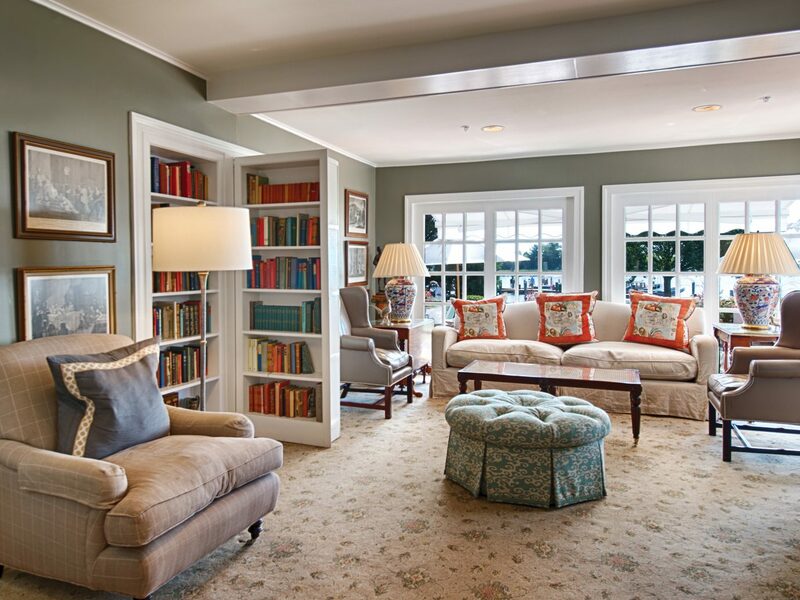 The inviting interiors offer plenty of nooks to curl up on drizzly days, from the oceanfront library and chart room to the lobby, which has a striking stone hearth. 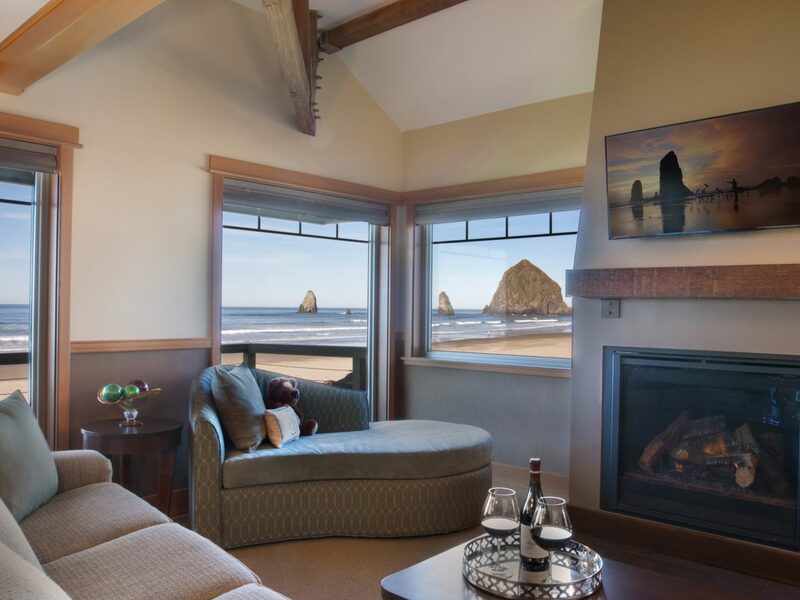 The 41 guestrooms are equally appealing with gas fireplaces, jacuzzi tubs and private balconies with views of Haystack Rock. 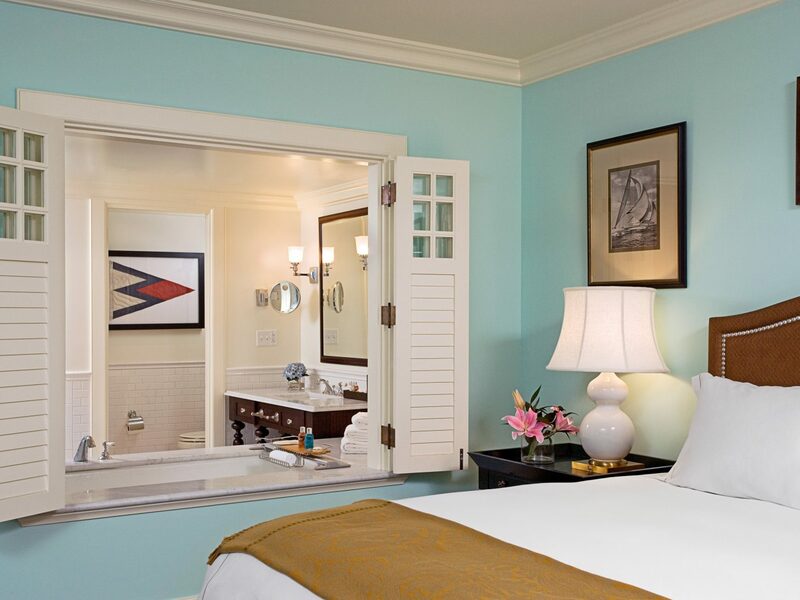 Expect plenty of free goodies during your stay: gourmet breakfast, beer and wine happy hours, evening nightcaps, taffy from Bruce’s Candy Kitchen, and beach cruisers to explore the quaint seaside town. On Rhode Island’s southernmost tip, this 1868 grande dame is one of the state’s most exclusive getaways. 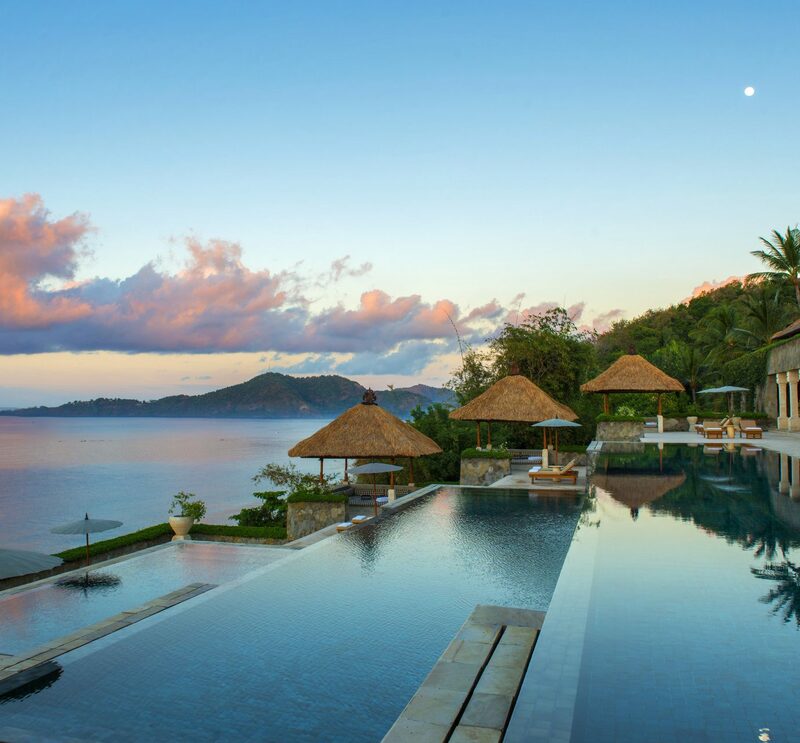 Guests come to play a game with the resident croquet pro, bliss out at the 12,000-square-foot spa and tool around in the property’s fleet of Mercedes-Benz cars. Foodies will love the cooking classes at the on-site Center for Wine & Culinary Arts paired with a private tasting in the 8,000-bottle wine cellar and library, while culture vultures can view the inn’s private art collection on a tour with the in-house curator Bonus: the ultra-luxe guestrooms are fresh off a multi-million-dollar facelift. 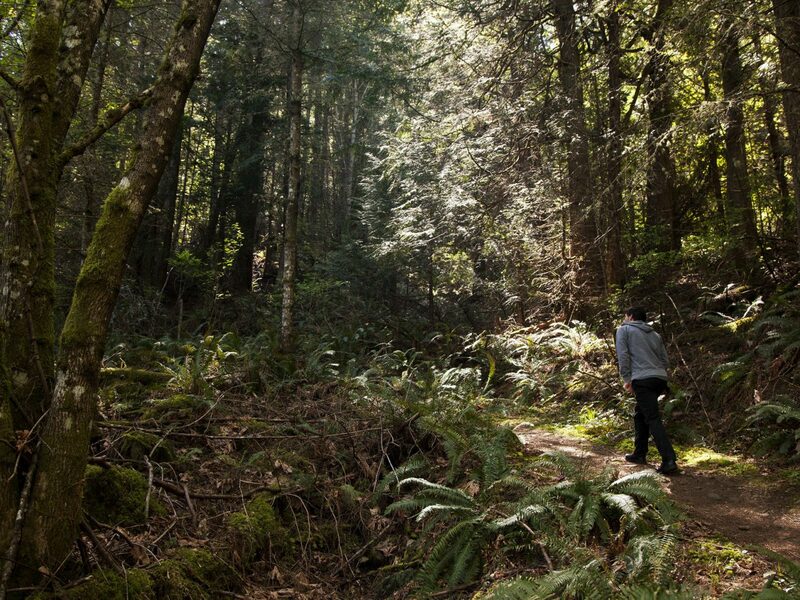 On a remote archipelago in the Pacific Northwest, Lummi Island is home to more orca whales and harbor seals than people. 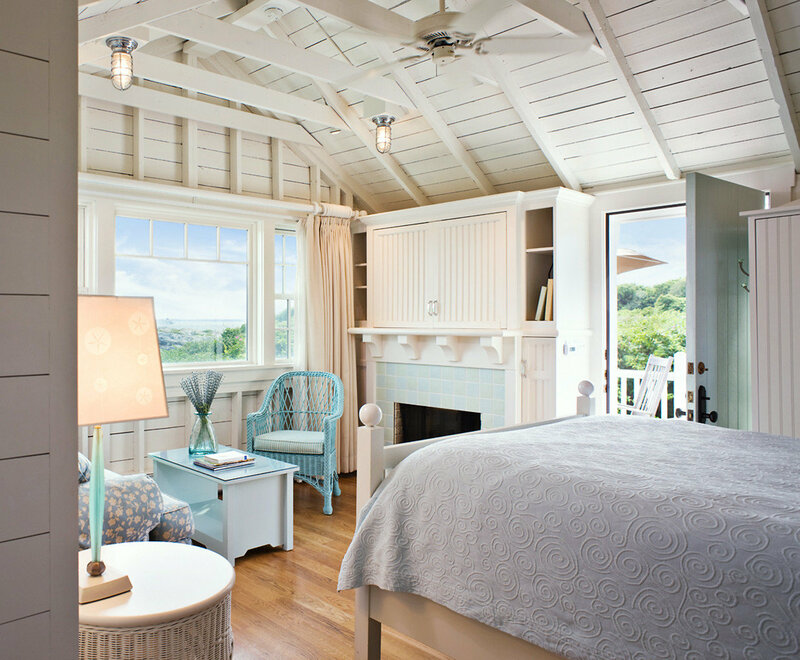 The best and most beautiful hotel on the isle is the Willows Inn, which has seven suites and eight cottages. Our favorite of the bunch is the charming two-bedroom Beach House, with a full kitchen, living room, dining area, gas fireplace and private beach access. 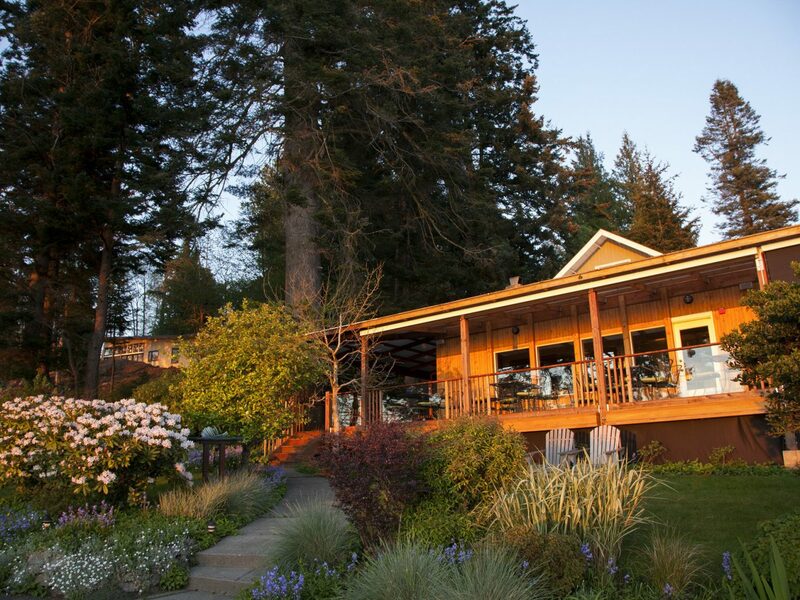 The star of the property, however, is the hotel's James Beard Award-winning restaurant run by chef Blaine Wetzel. 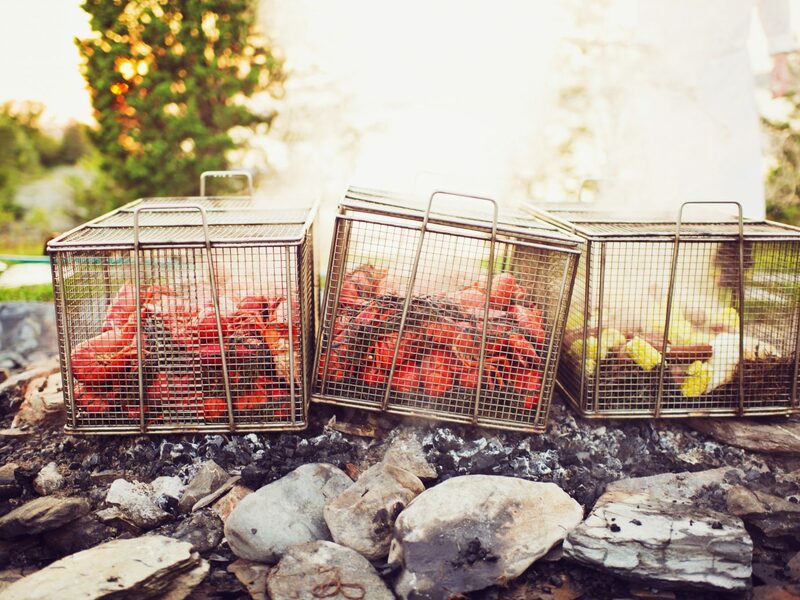 To create the 20-course tasting menu, the cooks turn to the island, foraging for seaweed on the shore, picking berries off the property’s bushes and fishing the Puget Sound for Dungeness crab and Sockeye salmon (that they then roast in the smokehouse and serve in a sizzling cedar box).